Schedule a FREE personalized consultation today!  Luxurious facials that will not only enrich the look and feel of your face and skin, but you will see the benefits of our customized service. 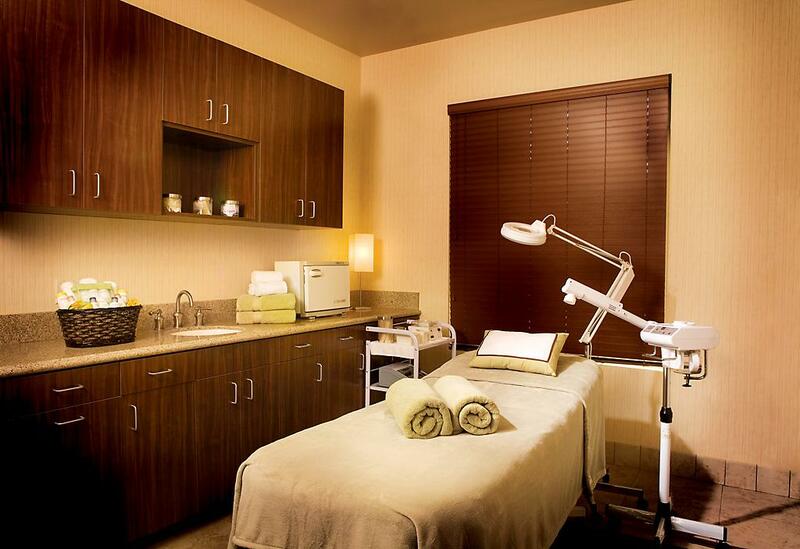 Permanent makeup that will enhance or correct your desired image while boosting your self -esteem. Hair removal treatments help to remedy unsightly, unwanted facial or body hair to promote self esteem and smoother, cleaner skin.  Become a Beautify Member and receive exclusive savings, services, and treatments. This is a perfect gift for that special someone.